If a neighbor's tree falls in your yard, who pays? - GibsonBreen & Co. According to Trees Atlanta, the metro area has the nation’s highest “urban tree canopy,” defined as the layer of leaves, branches and stems of trees that cover the ground when viewed from above. 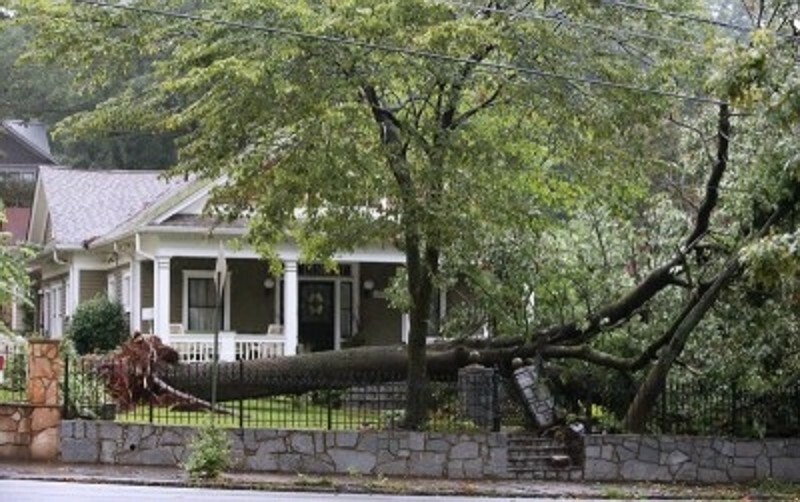 During the stormy summer months, fallen trees are fixtures in metro Atlanta’s landscape. The steps you take after a tree falls can mean the difference between headache and heartache. 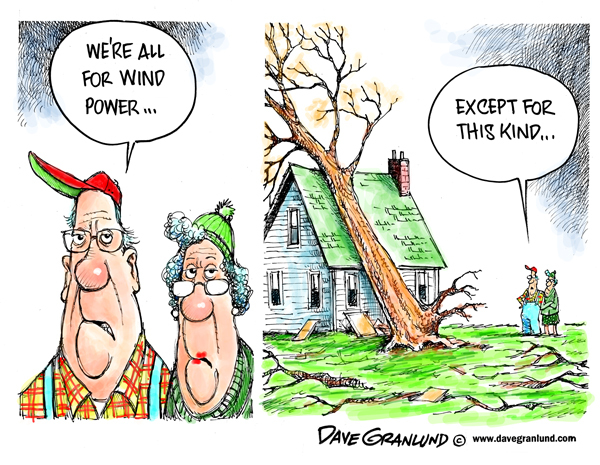 That’s right, even if the tree is rooted in your neighbor’s yard, if it crashes onto your property, it’s your problem. Lataunya Tilstra, an insurance agent with New York Life, said depending on the extent of damage, a homeowner might need several contractors to finish the job. One of her Smyrna neighbors recently had a tree fall on her house. Speaking of insurance claims, most policies cover only damage if the tree falls on a part of the home. “Sometimes the fallen tree can cover your whole yard, and they’re not going to help you with a dime of it unless it’s actually on a patio, the fence, house or garage,” said Corey Cargle, owner of Steve’s Tree and Landscape Service in Grant Park.